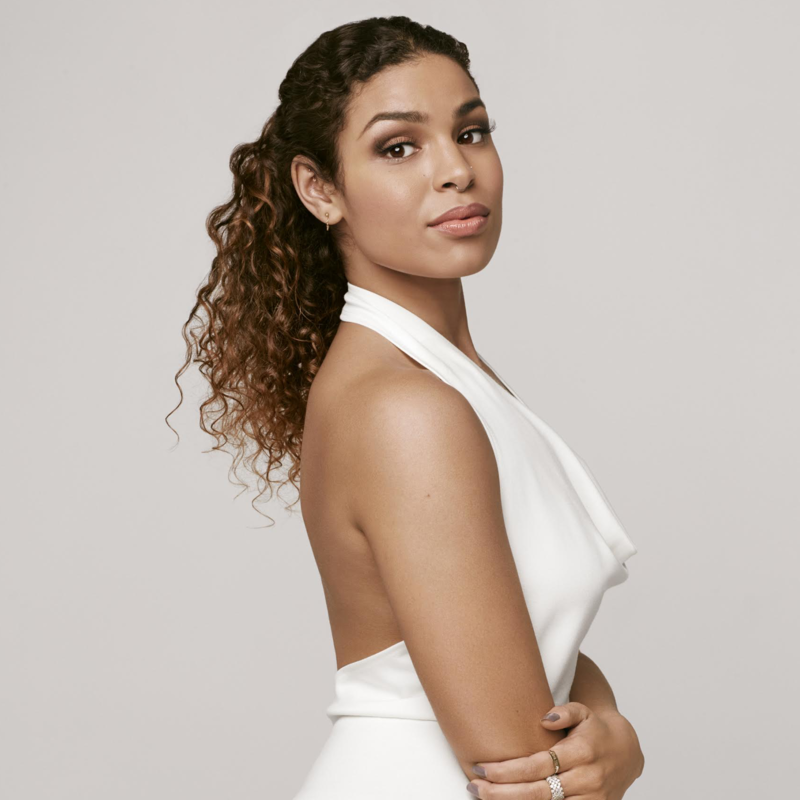 Jordin Sparks is less than two weeks away from dropping her third studio album, ‘Right Here, Right Now’. So to ensure it gets the little extra kick-along it needs in what’s an increasingly crowded marketplace, she’s unveiled the video for her Babyface co-penned song ‘They Don’t Give’. It’s a sweet, impassioned ballad that sounds like the kind of track Janet Jackson would kill to have filling up her next record and Jordin delivers all the feels in the beach-side video; almost shedding tears towards the end. Radio won’t give a damn about it, but it’ll give her fans a little more reason to look forward to August 21.